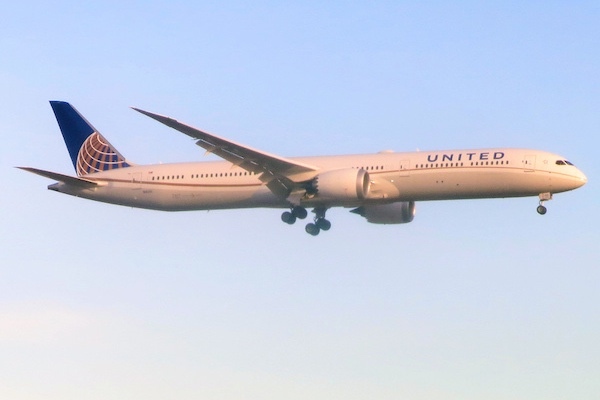 United Airlines announced they will now offer non-binary booking options for customers who do not identify as male or female. This makes United Airlines the first U.S. airline to provide a non-binary option. Customers now have the option of choosing “(U) undisclosed” and “(X) unspecified,” as well as “(M) male” and (F) female,” when booking as it corresponds to their authorized identification. They can also choose the gender-neutral honorific “Mx” when booking and for their MileagePlus customer profile. Fellow airlines American, Delta, Southwest and Alaska have also committed to offering non-binary options for customers.